The Act: The Convention on Cultural Property Implementation Act, 19 U.S.C. 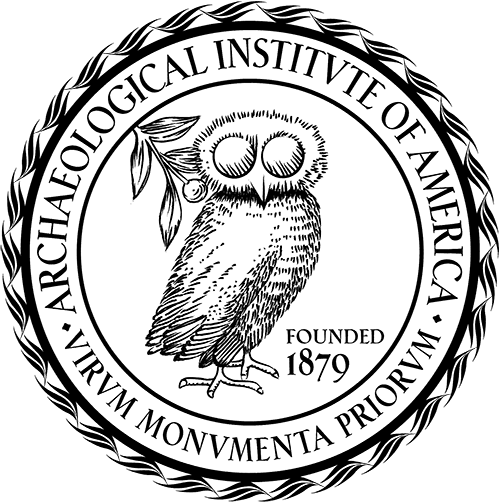 §§ 2601-13 (CPIA), is the legislation that implements the U.S.'s ratification of the 1970 UNESCO Convention to curb archaeological pillage and illicit trafficking in cultural property. The CPIA grants the President the authority to impose import restrictions on categories of archaeological and ethnological materials that are vulnerable to pillage following a request from another State that is a party to the Convention. Such a request is filed because a State Party believes that pillage is placing its cultural heritage in jeopardy. The purpose of this bill is to … promot[e] U.S. leadership in achieving greater international cooperation towards preserving cultural treasures that not only are of importance to the nations whence they originate, but also to a greater international understanding of our common heritage…. [T]he interest of the Unite States in this matter extends beyond our import market and our interest in fostering the careful study of foreign cultures. In recent years, the increasing interest in native American, Hawaiian, and Alaskan artifacts concomitantly has spurred the pillaging of U.S. historic sites. The destruction of such sites and the disappearance of the historic records evidenced by the articles found in them has given rise to a profound national interest in joining other countries to control the trafficking of such articles in international commerce. U.S. Senate Report, No. 97-564. The Committee: Once a request has been submitted, it is reviewed by the Cultural Property Advisory Committee (CPAC), which is composed of members representing the interests of the public, museums, the trade, and archaeology/anthropology. As part of its deliberative process, CPAC invites comments from members of the public and typically holds an open session at which any member of the public may provide relevant comment and interact with CPAC members. The invitation for public comment is a proactive step taken by the Department of State which administers CPAC. Because the Committee itself represents the viewpoints of interested parties, there is no statutory requirement to hold a public session or consider any outside public comment. Criteria for CPAC Recommendation: Four determinations must be made: (1) that the cultural patrimony of the requesting nation is in jeopardy from the pillage of archaeological materials; (2) that the requesting nation has taken measures to protect its cultural patrimony; (3) that U.S. import restrictions, either alone or in concert with actions taken by other market nations, would be of substantial benefit in deterring the serious situation of pillage, and (4) import restrictions would promote the interchange of cultural property among nations for scientific, cultural, and educational purposes. The Decision: At the conclusion of its deliberations, CPAC prepares a report of its recommendations. The committee only makes recommendations that are relevant to the four determinations. The actual decision as to whether to enter into a bilateral agreement is made by the delegated decision maker, the DOS Assistant Secretary for Educational and Cultural Affairs. The decision maker considers the committee's recommendation before making final determinations.